ASTANA – The Kazakh national cycling team won 14 medals, including five gold, at the Jan. 9-13 cycle racing events at the 2019 Asian Cycling Championships in Jakarta, Indonesia. The country was represented in all categories at the championships for the first time, reports the Kazakh Cycling Federation (KCF). The athletes competed in individual and team events in the senior and junior divisions. The entire team performed to their best abilities, said Head Coach Vladimir Bushanskiy. 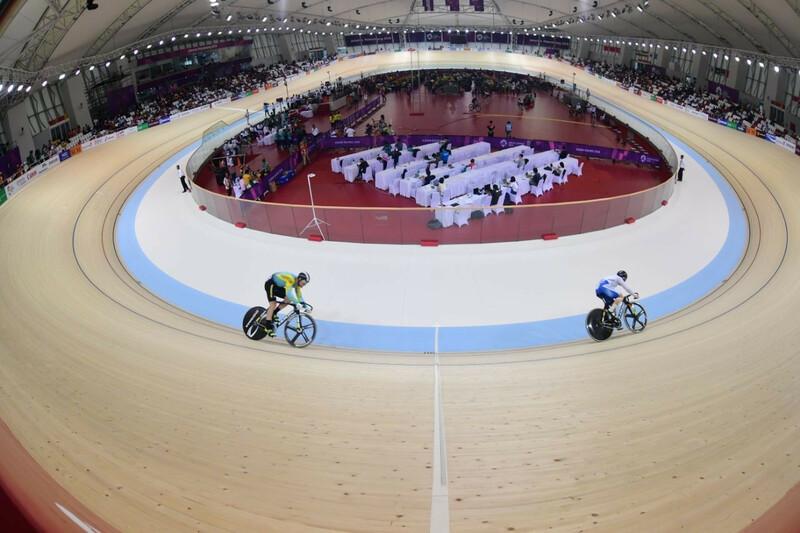 Notably, Sergey Ponomaryov won first place in the men’s track event for a 1-km time trial, ahead of Chinese Taipei’s Hsiao Shih-hsin and South Korea’s Kim Jun-cheol. In addition to Ponomaryov, athletes receiving individual and team gold medals included Christina Titovskaya, Sergey Karmazhakov, Daniil Pekhotin, Akpeiyl Ossim, Elvira Khamzina and Kristina Stuzhuk. Silver medallists featured Pekhotin, Artem Zakharov, Alisher Zhumakan, Temirkhan Siyazbekov, Sergey Karmazhakov, Dmitriy Noskov and Dmitriy Potapenko. Bronze medals were won by Zakharov, Zhumakan, Ossim, Khamzina, Siyazbekov, Roman Vassilenkov, Robert Gaineyev, Aleksander Safarov and Andrey Kreis. Points earned at the competition were allocated toward the Tokyo 2020 Summer Olympic Games rating. “We will have a long selection period (for the upcoming Olympics) – the 2018-2019 season and the 2019-2020 season. For two seasons, which will include two Asian championships, points will go toward the Olympics rating. These points also allow for participation in the (Union Cycliste Internationale) World Cup. Therefore, there were two tasks at this competition – selection for the Olympics and getting to the World Cup,” said Bushanskiy. Next, the national team competes at the 2018-2019 UCI World Cup in Hong Kong Jan. 25-27. 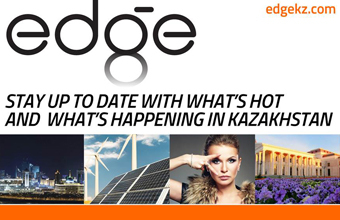 Athletes representing Kazakhstan include Ponomaryov, Zakharov, Gaineyev, Zhumakan, Assylkhan Turar, Pavel Vorzhev, Andrey Chugay and Maksim Naletov. The competition is also part of the qualification campaign toward Tokyo 2020. The 2020 Summer Olympics is an international multi-sport event that will gather athletes for 339 events in 33 sports July 24-Aug. 9, 2020. KCF, founded in 1992, is the national governing body of cycle racing in the country. It is a member of the UCI and the Asian Cycling Confederation.